I recently purchased a 2018 Challenger SXT (new leftover on dealer's lot) and absolutely love it. I could not afford a V-8 model so here I am. I've already purchased and installed a K&N cold air intake, which I think is awesome, but I am looking for other performance mods I can make to my ride without breaking the bank. Thanks! 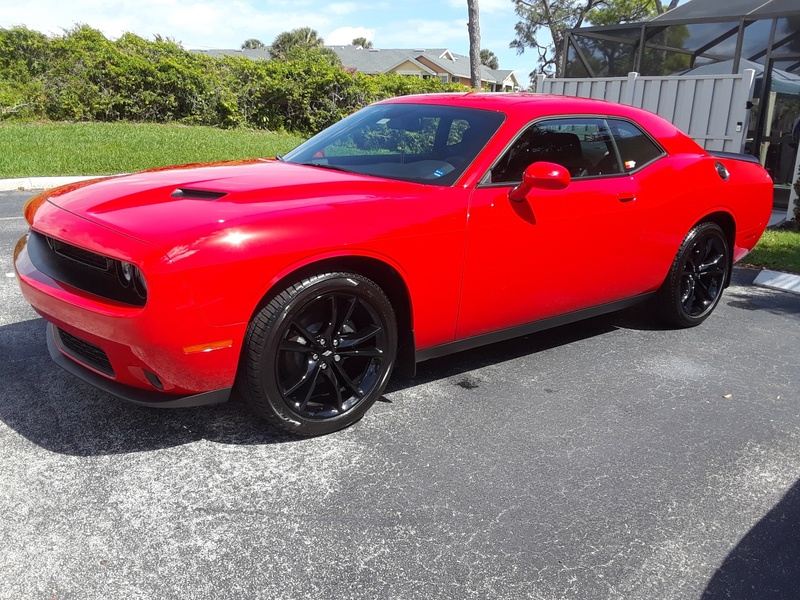 Quick Reply: ATTN: All Challenger Owners! !